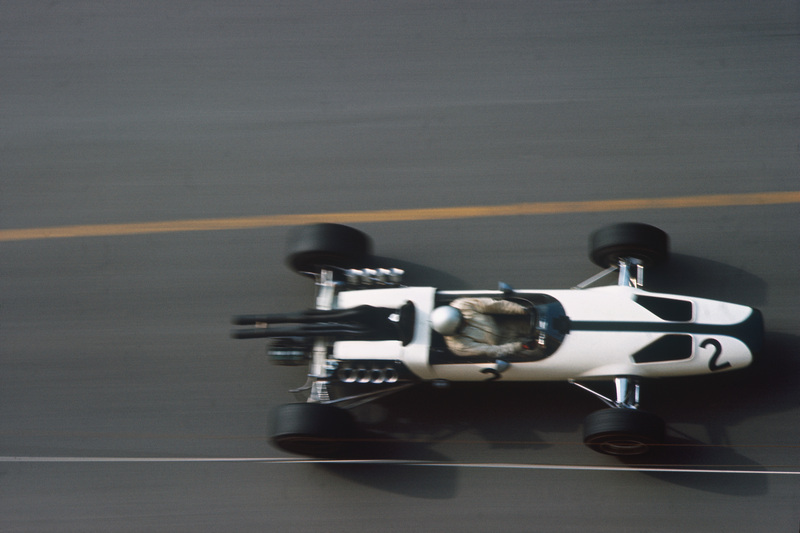 From Sebring back to the UK via a quick test day at Indianapolis: for Jim Clark, the 1964 season was now gathering pace. 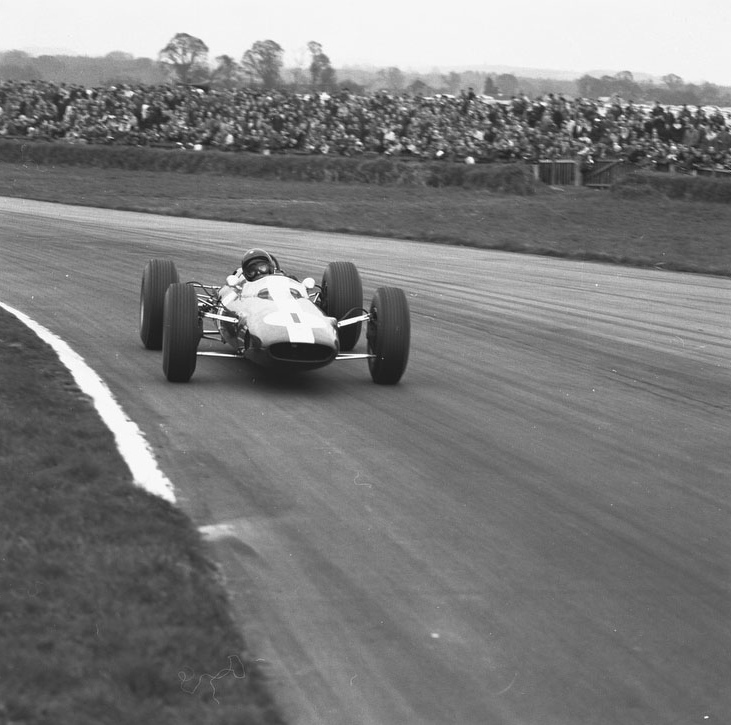 Next on the agenda was the March 30 non-championship F1 race at Goodwood, that gorgeous circuit on the Sussex downs on which he first tested the Aston Martin F1 car late in 1959. Jim had subsequently won prodigiously there in Formula Junior, and had had a lot of fun too with John Ogier’s Aston Martin Zagato – not to mention the Ecurie Ecosse Tojeiro (crashed heavily by his team-mate, Maston Gregory in 1959) and the Border Reivers Lister and Aston DBR1 – but this was his first chance to race an F1 car at Goodwood. 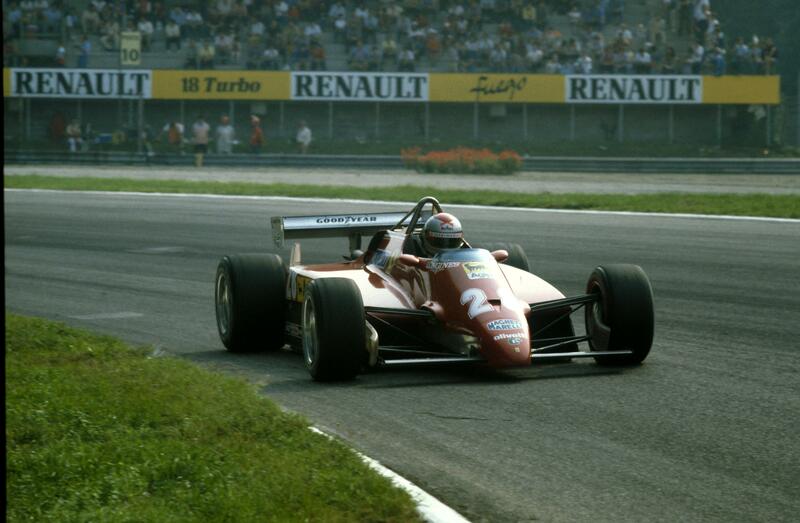 It was also his first race at Goodwood since 1962, although he had tested there in 1963. 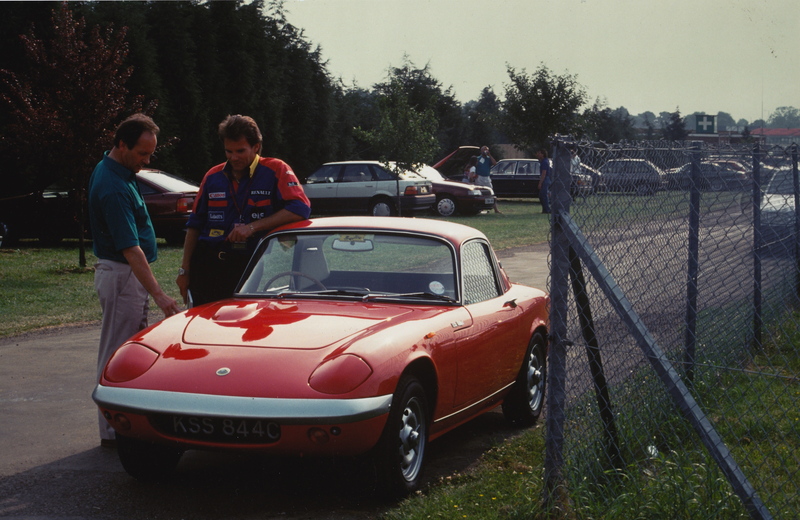 As at Snetterton, he would drive the modified Lotus 25 on 13in wheels and “donut” Dunlops. 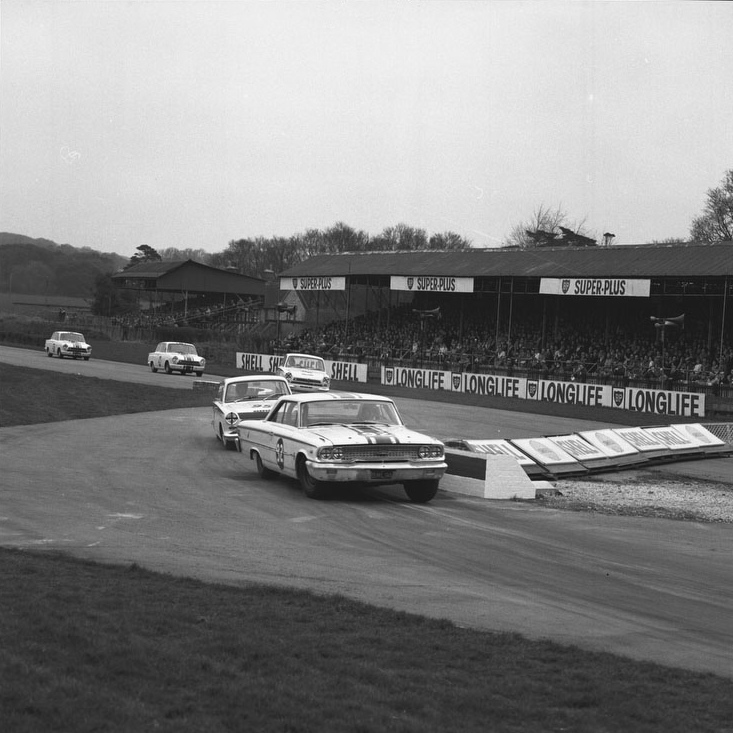 Also on Jim’s race card on that Easter Monday: his third British race with the Ford Lotus Cortina. Excellent report Peter, I’m really enjoying your narrative of the races and the terrific background information. One question: can you provide a link to the photos you’ve been showing, similar to what you were doing with the ’63 season? That shot at Goodwood of the Galaxie and Clark behind in the Cortina is priceless. Thanks – good idea. I’ll post the pics also as stand-alones on the page. You’ll see that I’ve added some additional images to the Sebring report page.